this little stamp fell out from a box. I may use this sometime soon. Ok well I just love BOTH the doodling over the embossing folder AND those snarky wee birds! 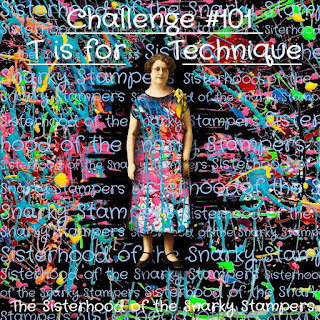 Thanks for getting your technique on with Edna and the sisterhood of snarky stampers!! Oh how I love that little image! And how you've coloured it. 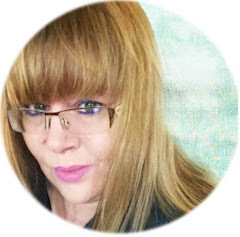 So glad you joined the fun at one of my other hangouts, the Sisterhood of Snarky Stampers! So glad that little stamp fell out of your box! 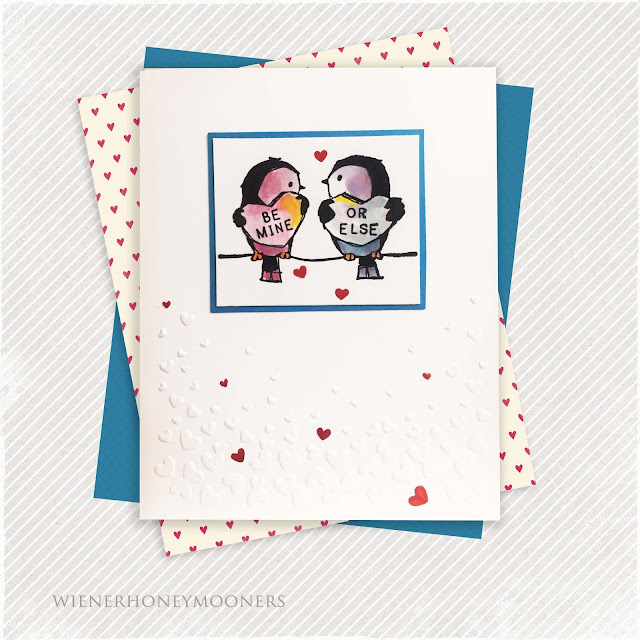 Your card is so fun and what a terrific sentiment for those birds! Thanks for sharing over at The Paper Players this week! LOl what a fun card! So cute.Thanks for joining us at The Paper Players this week! Love it Kim - very funny indeed! 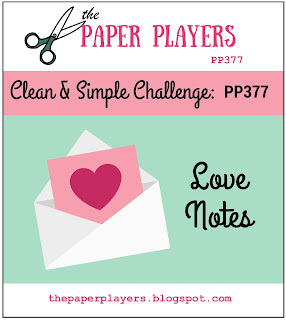 Thanks for joining my challenge over at The Paper Players this week!